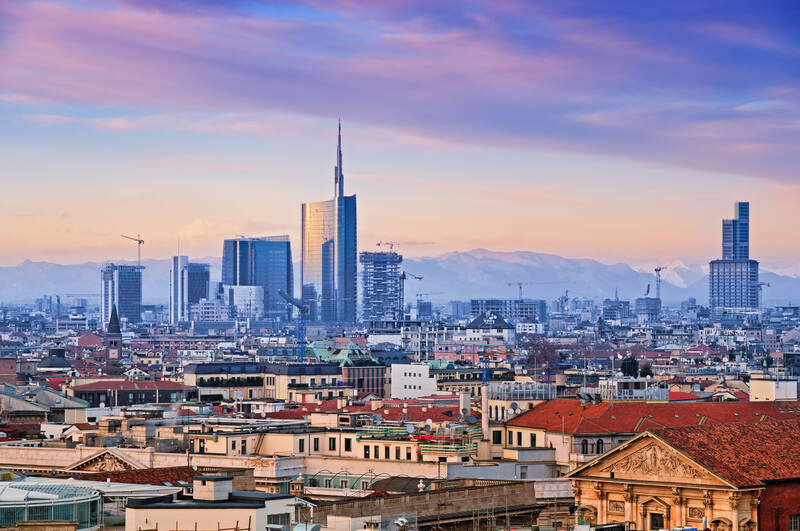 The city of Milan, with its centuries of history and art, is a world-class economic and cultural powerhouse, a capital of business, fashion and design. Milan is also a university town, with high-level teaching, advanced research in technology, science and humanities, and a large number of foreign students (about 20,000 each year) who make their own contribution to the city’s transformation, development and continuous innovation. Milan welcome internation students during summer period with plenty of concerts, events and fabulous places to eat.